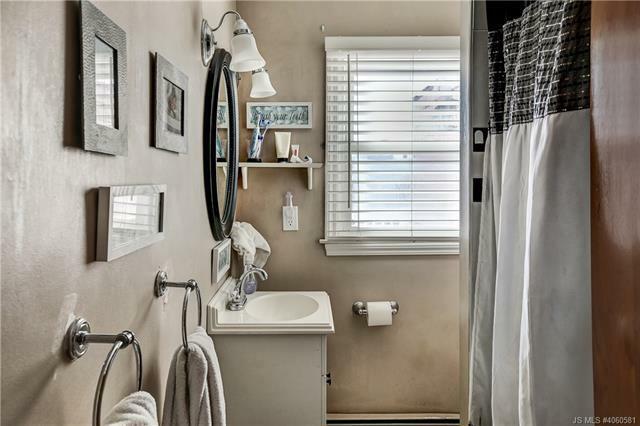 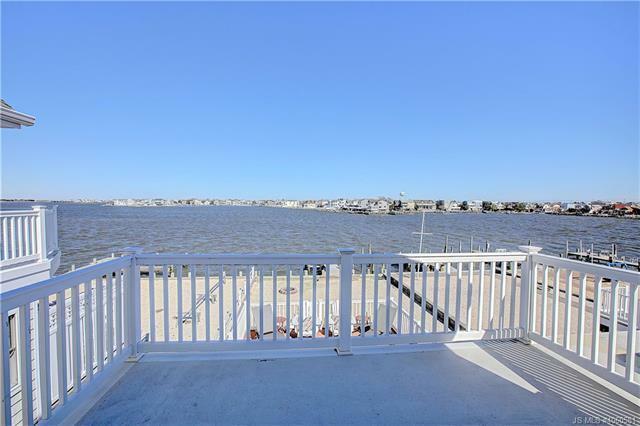 Bayfront contemporary home featuring 4 bedrooms and 2 full baths situated on a large 40 x 175 lot located at the end of a cul-de-sac. 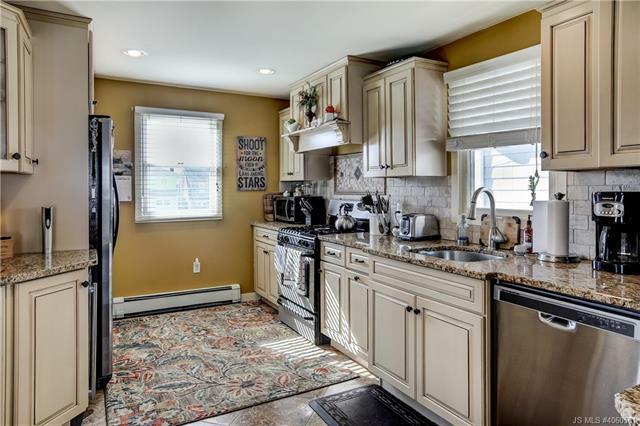 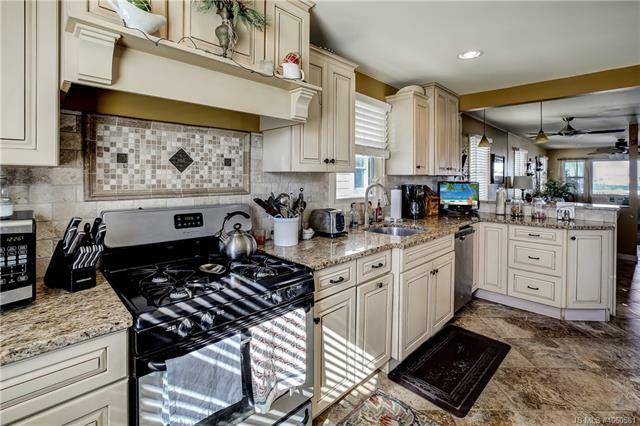 The updated kitchen offers granite counters, stainless steel appliances, beverage cooler, tiled backsplash and a breakfast bar. 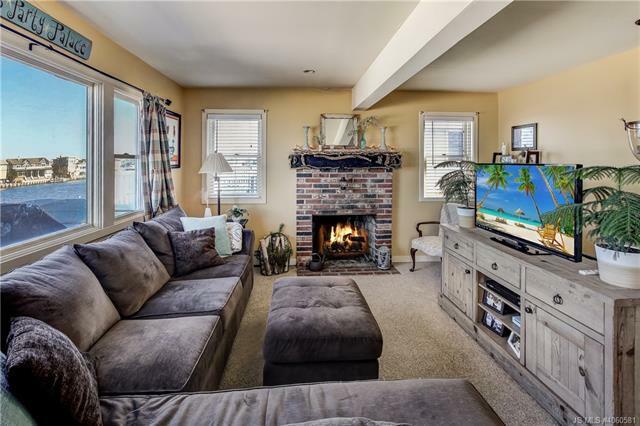 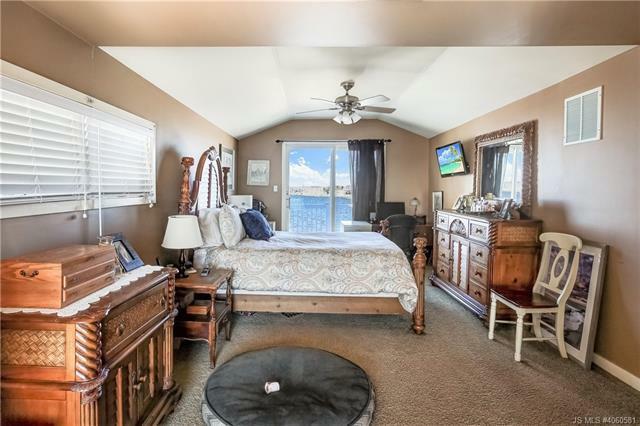 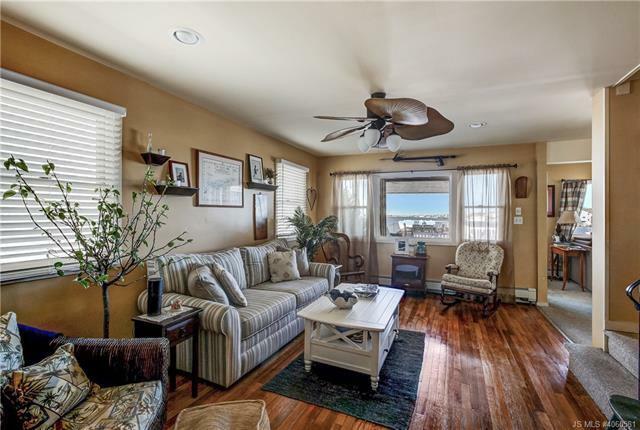 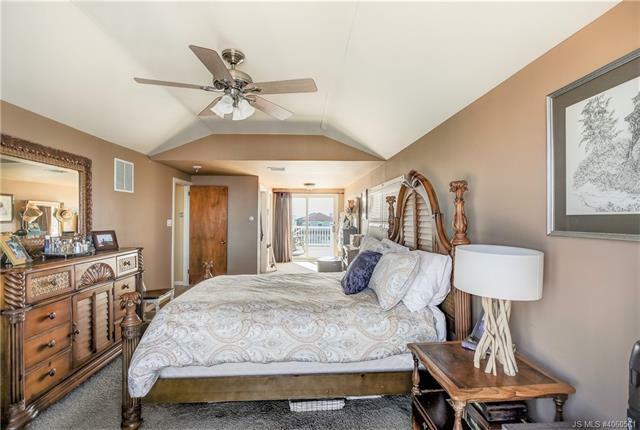 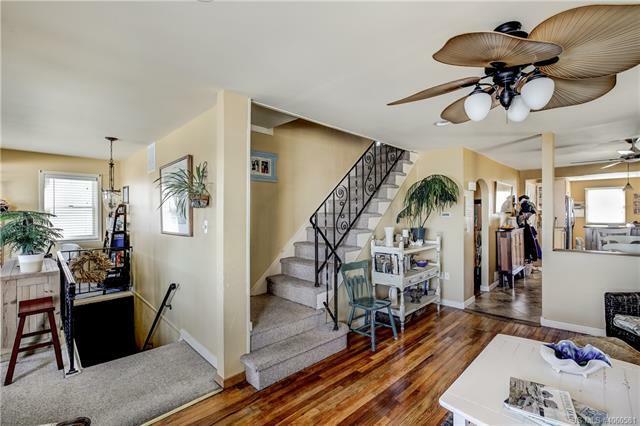 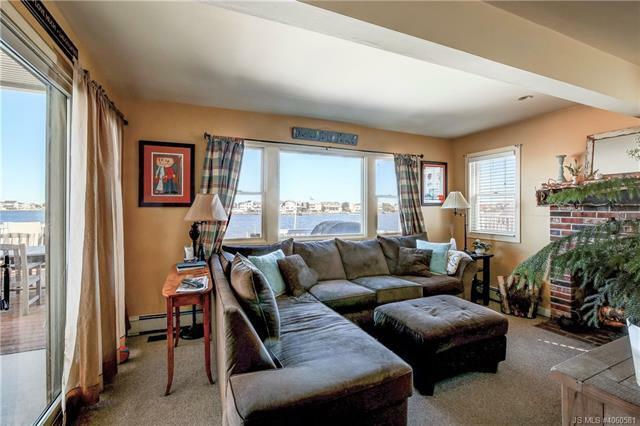 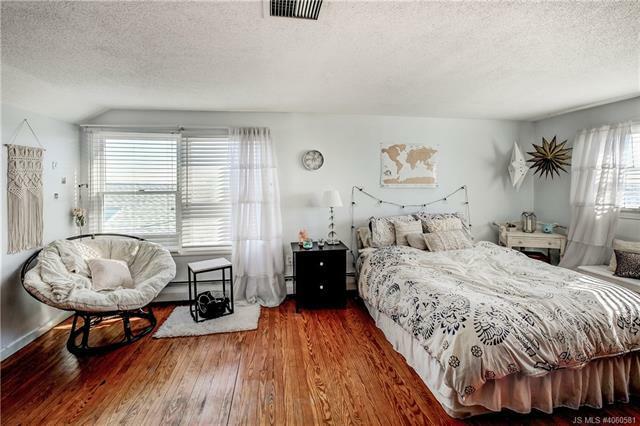 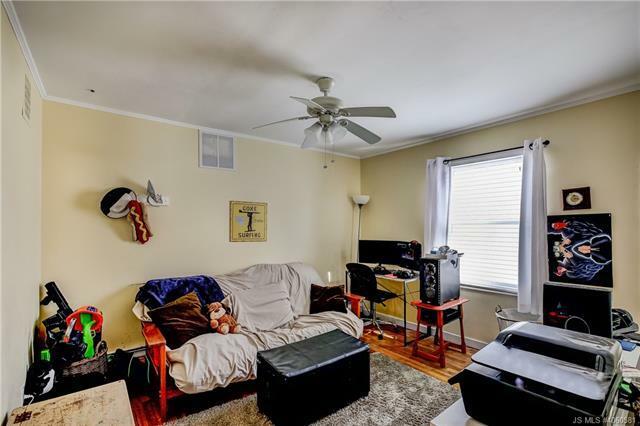 Plenty of space to entertain guests in the living room with hardwood floors or adjoining family room with wood burning fireplace, both with sweeping bay views. 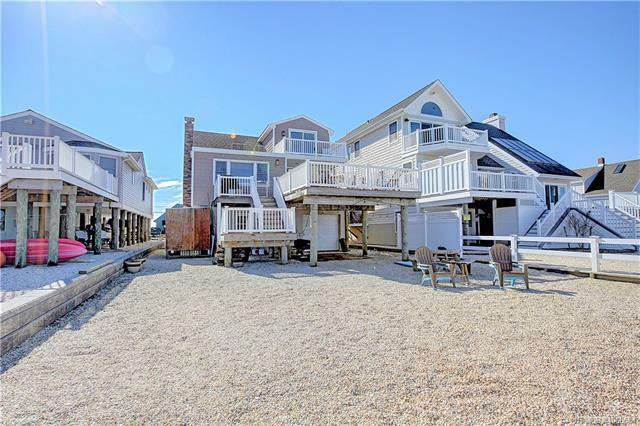 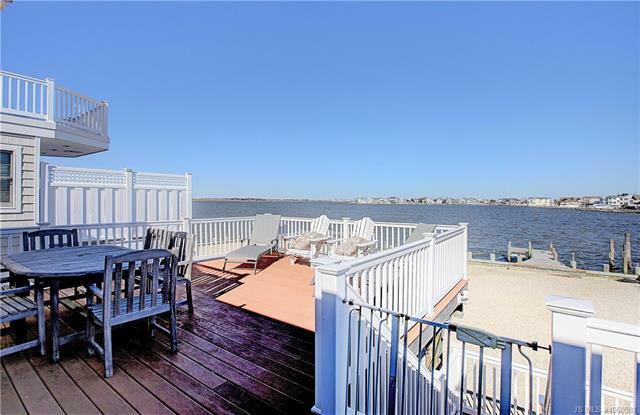 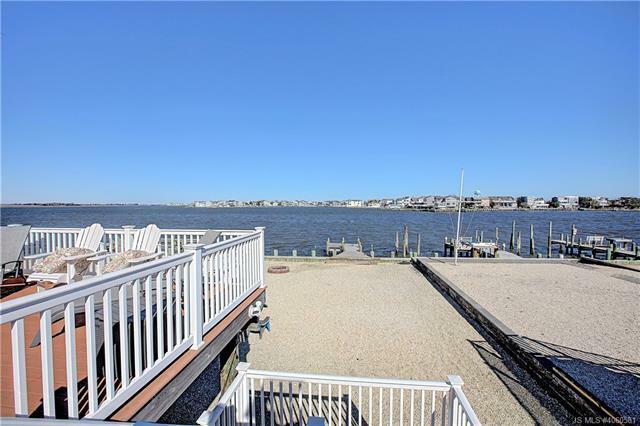 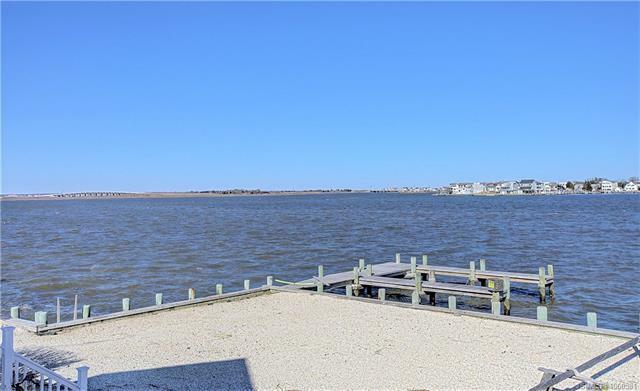 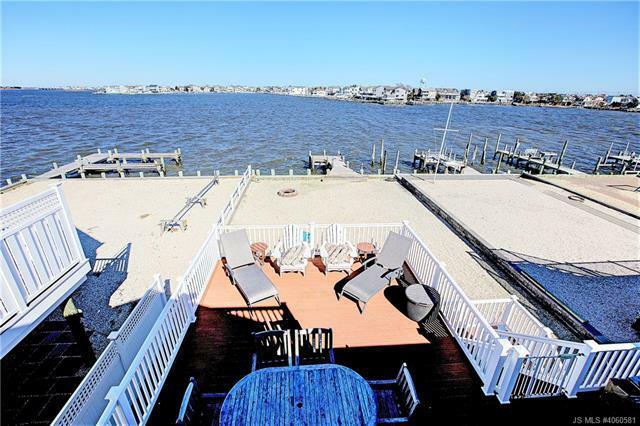 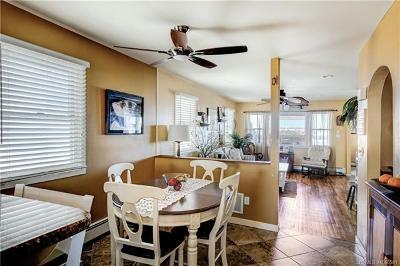 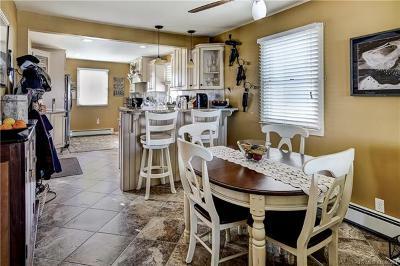 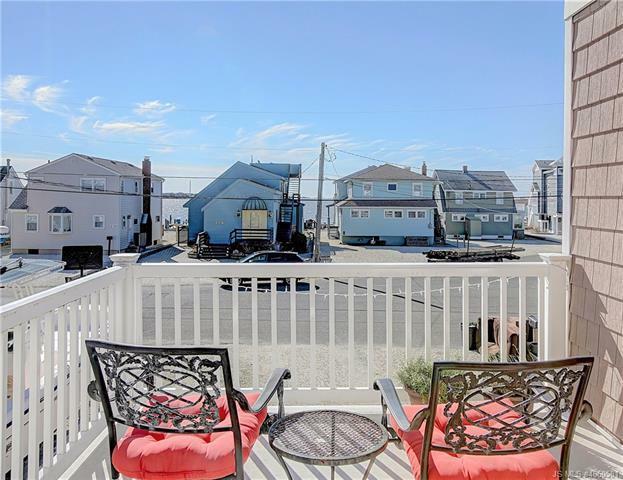 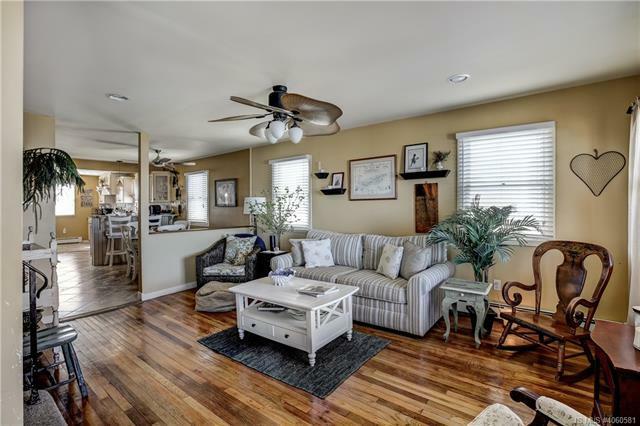 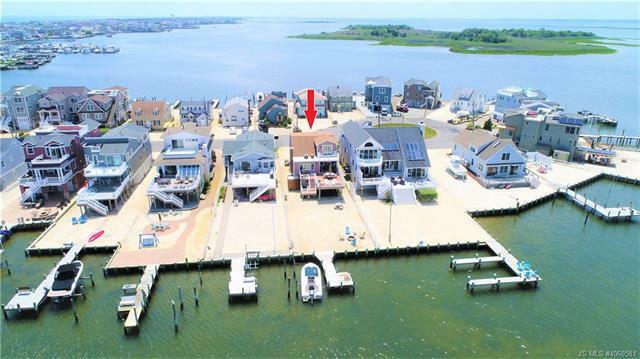 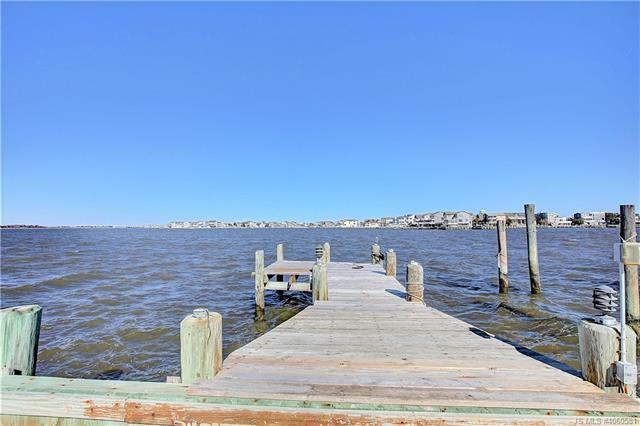 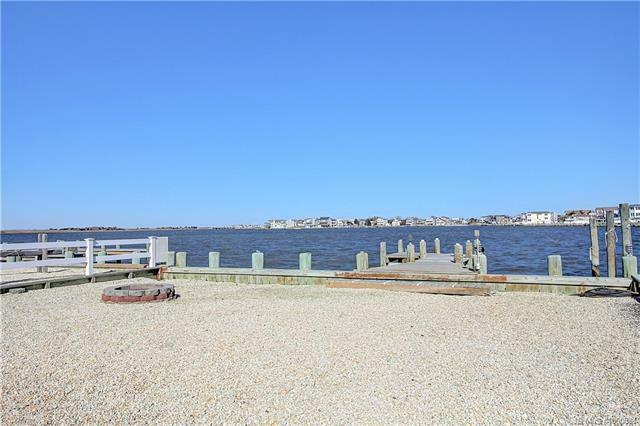 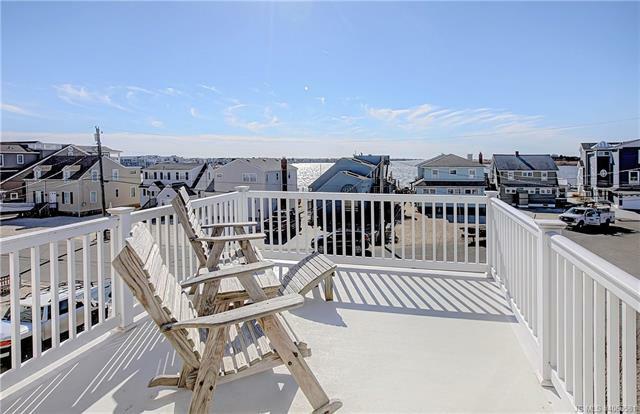 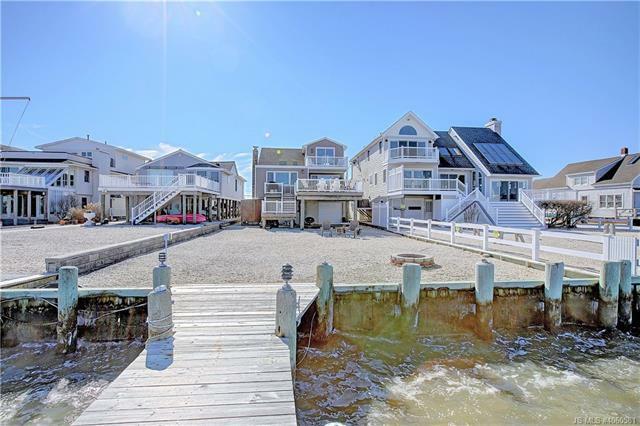 Step through the sliding door onto a spacious rear deck which is the perfect place to take in those famous LBI sunsets. 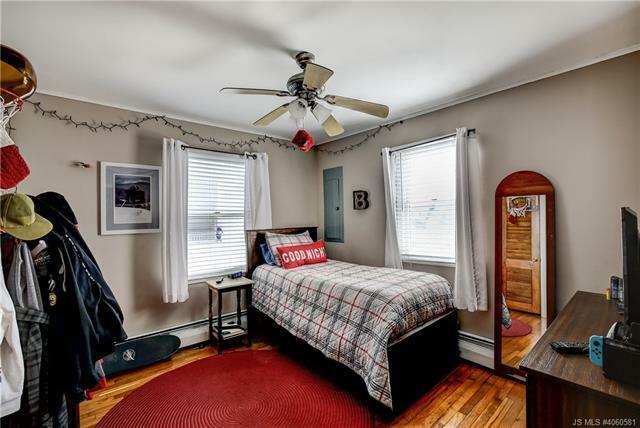 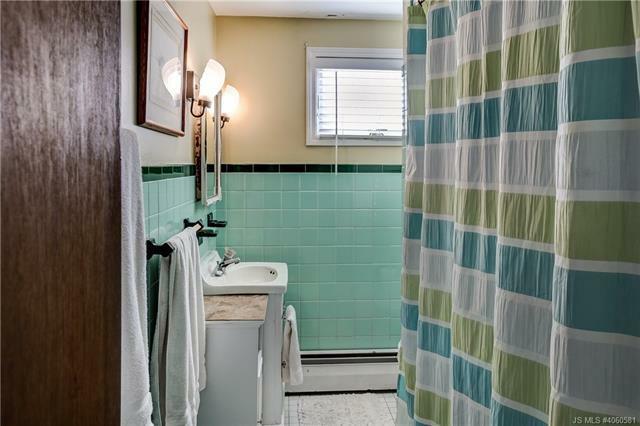 2 zone hot water baseboard heat and central AC make this a year-round house if desired. 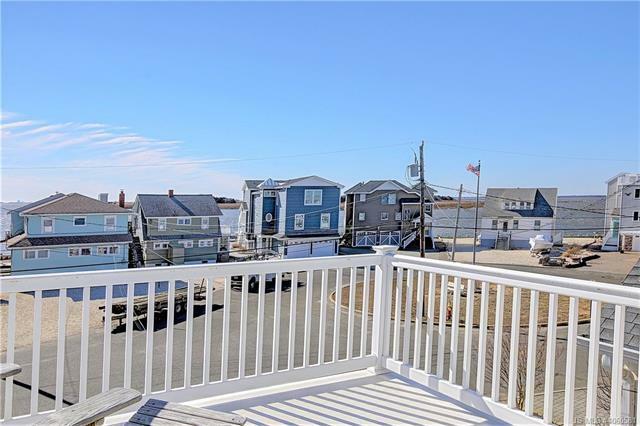 This deep lot can easily accommodate a large swimming pool. 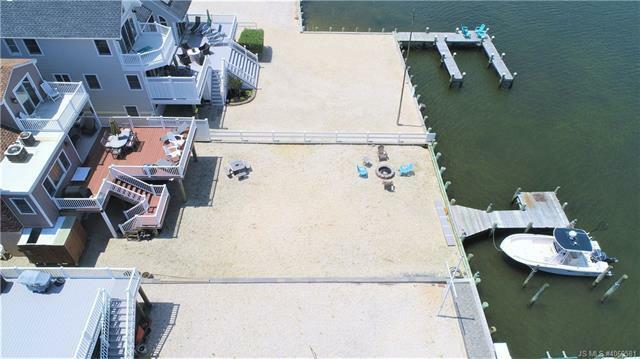 Plenty of parking for friends and family. 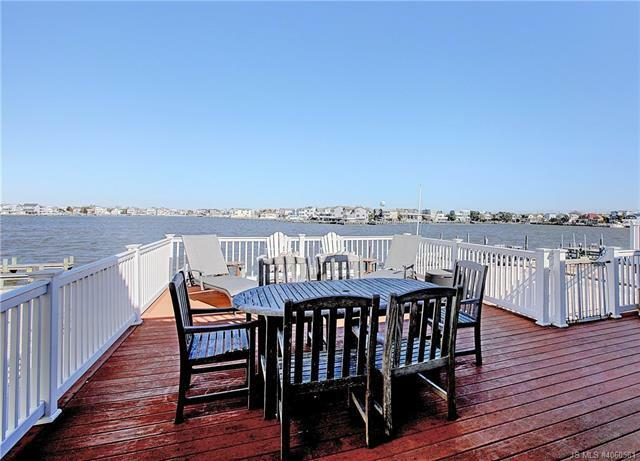 Other exterior amenities include an outdoor shower, 4 decks, cedar impression siding and dock for your boat. 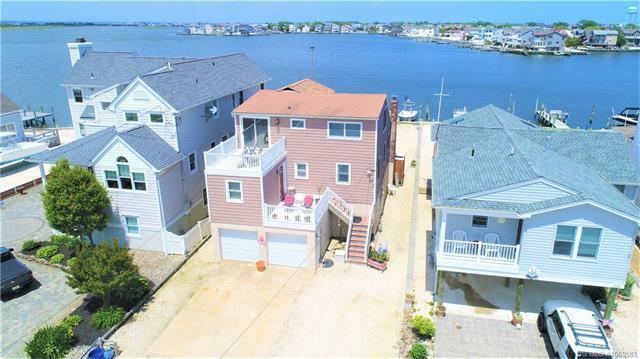 The large garage has plenty of room for all your beach accessories. 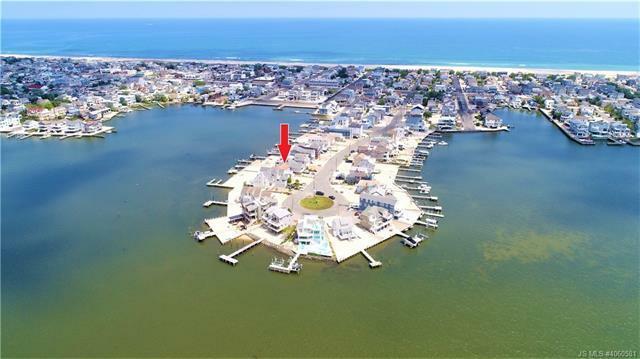 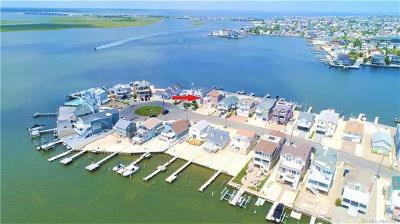 Walk, bicycle or boat to everything that LBI has to offer such as shopping,, nightlife, mini golf, top class restaurants, parks and more. 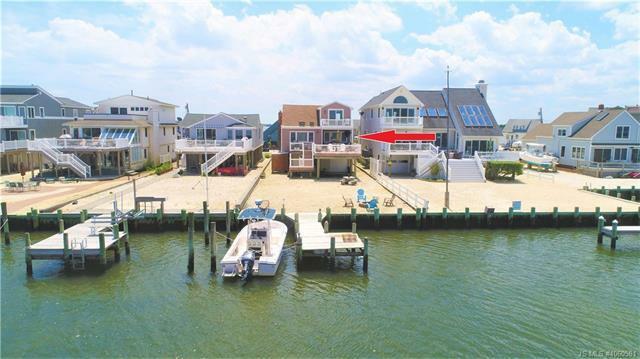 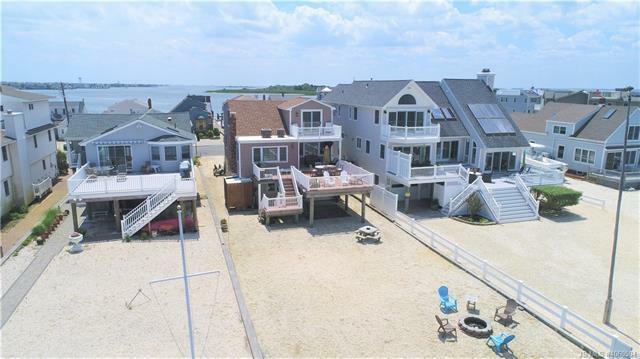 Completely renovated in 2008 and ready for your enjoyment this summer!